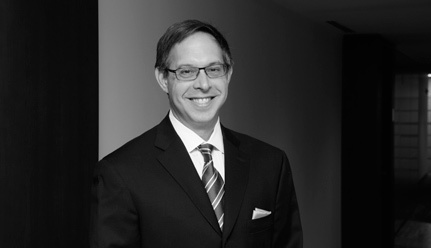 Evan Leo joined the firm shortly after its founding in 1993 and has been a partner since 2000. His practice focuses on two areas: telecommunications and patent litigation. In the telecommunications field, Mr. Leo has represented the country’s largest wireline and wireless carriers in a wide range of proceedings before the FCC, DOJ, FTC, and courts. He also represents independent video programmers, satellite providers, social networks, and telecommunications start-ups. He leads the firm’s telecommunications research group, which has produced many influential industry fact reports over the past two decades. He has co-authored many works in the field, including a case book on telecommunications law and journal articles. Mr. Leo also is an experienced patent litigator. He has represented major telecommunications carriers and equipment manufacturers. He has participated in trials before the ITC and federal courts. Represent Verizon in FCC proceedings regarding TDM-to-IP Transition, Copper Retirement, Special Access, Switched Access, Biennial Review, broadband issues, competition issues, and program access disputes. Represent independent programmers in disputes with cable operators over program carriage (including MASN v. Comcast and MASN v. Time Warner). Represent satellite providers in disputes with regional sports networks (including DISH v. Comcast SportsNet and DISH v. Cablevision).